At Hillview, we aim to deliver a quality curriculum that provides a stimulating and challenging education for all pupils. As a Performing Arts College, we are committed to creative teaching and learning strategies, which will engage all students and draw out the potential of each individual to achieve. Responsible citizens, who make a positive contribution to society. There are 24 lessons a week and each lasts for one hour. We use a combination of mixed ability grouping and setting to ensure that our students enjoy different and tailored experiences throughout the day. At Hillview, teachers use a wide variety of teaching styles to deliver the curriculum effectively and to generate interest and enthusiasm amongst the pupils. 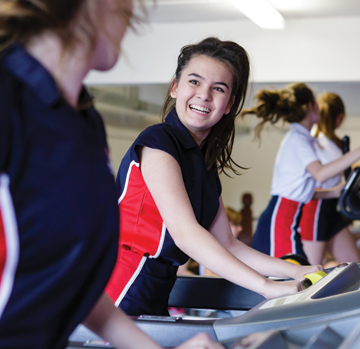 We believe that the smooth transfer of pupils from Year 6 to Year 7 is key to success and many subject areas offer specific lessons at the start of Year 7 based on primary school teaching techniques. 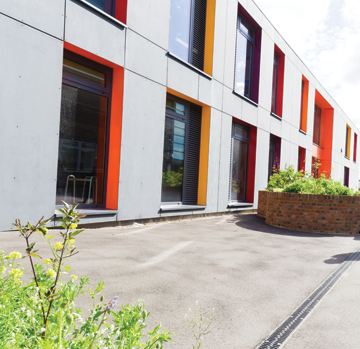 This ensures that students feel at ease with their transition to secondary school whilst enjoying exciting new subjects in dedicated facilities. Diversity is encouraged at Hillview and we take an holistic approach to help prepare our young people to take their place in the world as responsible citizens. 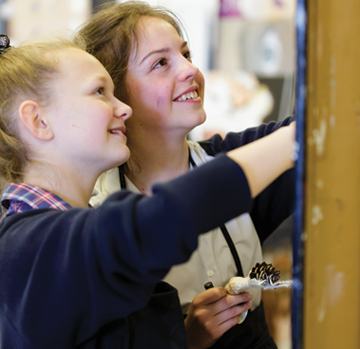 We believe strongly in the importance of ‘values’ education and this is underpinned by our school ethos. We actively promote the fundamental British values of democracy, the rule of law, individual liberty, and mutual respect and tolerance of those with different faiths and beliefs. These values are embedded and promoted throughout school life – through school council and student voice, as well as through cross-curricular projects and in our regular routines. Personal and Social Development (PSD) lessons also cover social, moral and health and spiritual education, ensuring that students have a rounded education and are able formulate opinions, work with others and build resilience and self-reliance.